The anti-vaccination movement gaining traction across the world is “extremely dangerous” and more of a threat than an asteroid strike, according to a highly respected British physicist. 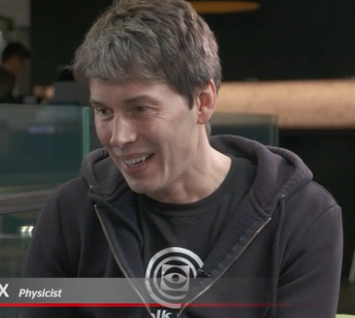 Professor Brian Cox added that anti-vaxxers, climate change sceptics and other groups which discredited science were the biggest danger to civilisation. There are thousands of vaccine-injured children who are suffering after their tens of vaccines. They and their parents may beg to differ and argue that the current vaccination programs in place across the world are among the greatest threats to civilisation. In Australia in 1960 vaccines were given against polio, smallpox, and diphtheria-tetanus and pertussis. In 1975 the total had risen to 19 doses of each vaccine: Diptheria-pertussis-tetanus x4, diphtheria-tetanus x1, polio x3, measles x1, rubella x1. By 1998 the number of doses had expanded to 32: DPT x5, hib x4, polio x4, MMR x2, hepatitis B x1. Astonishingly the vaccination schedule by 2016 had blown out to 52 doses of vaccines with the new inclusions being: rotavirus, varicella and pneumococcal. How insane! How can anyone look at this list and think that this is alright? Don’t such advocates of vaccination wonder how we survived without vaccines? My sisters and I only had polio and diptheria-tetanus-pertussis. This was the 1950s. We had natural infection from measles, mumps and chicken pox and I am sure we are healthier for this. This list is not the full schedule which now includes recommendations for influenza- two doses in the first year of life. Then there is HPV vaccination for 12-13 year olds which from next year will be two shots of Gardasil 9 bringing the total to 56 doses of vaccines. Once again how have we allowed this to happen. Cox also said that the eradication of smallpox was ‘one of the great human achievements’. But it was improved living conditions that stopped the spread of these infectious diseases. Advancements in sanitation, housing, nutrition are the real factors that contributed to the eradication of diseases, not vaccines.Those of us who question vaccine policy and/or refuse to vaccinate ourselves and our children are called anti-vaxxers. We are accused of being anti-science. But the real stories of vaccine-injured children are ignored even though The US National Vaccine Injury Compensation Program in the US has awarded $3.18 billion in 16,000 claims since 1988. In Australia there have many recent disturbing reports in the mainstream about schools denying access to children with autism and on one occasion in response to one of these stories shown on the ABC’s 7.30 program I sent an email suggesting they look at why there are so many children with challenging behaviours who are not able to cope with school these days. It seems this question doesn’t occur to them, rather they are seemingly concerned with telling the story of distraught families who have little place to turn. What’s deeply distressing is the lack of urgency or interest in trying to get to the bottom of this serous problem. The parents’ argument to the lobby will be that the vaccine warrants further investigation by the regulator in the UK. Resistance to HPV vaccination continues to grow. In Japan twenty-eight girls and women suffering from adverse effects from cervical cancer vaccines are now in court and are demanding compensation from the state and drugmakers. 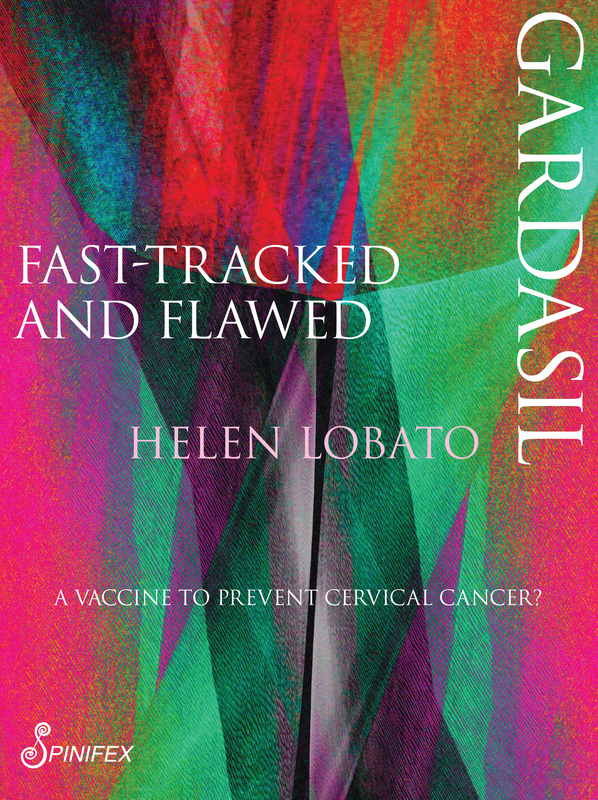 The plaintiffs are each seeking 15 million yen in damages for their health problems which includes all over body pain and impaired mobility that occurred after their HPV vaccination. No, Brian Cox it is not those of us who have researched vaccinations and are speaking out about the problems who are the ‘biggest threat to civilisation’. It is scientific institutions such as the vaccine industry, one that alarmingly just keeps on growing. There are nearly 300 more vaccines currently being developed. Some for infectious diseases, others for cancers and some for neurological disorders. How will civilisation survive this threat? How will families and communities care for the vaccine-injured? This has to stop!